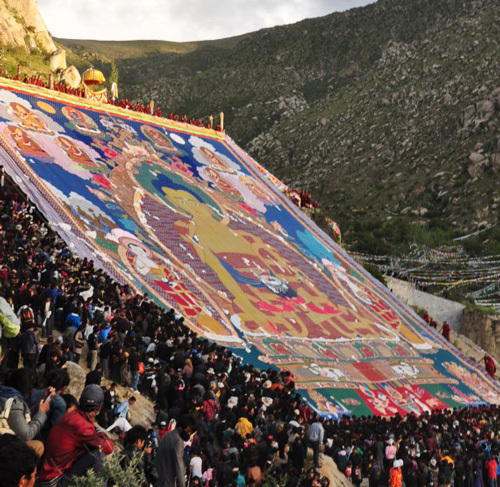 If you plan your tour of Tibet well, not only will you be able to see the pristine beauty of the region, you can also participate in the numerous highly colorful Tibet Traditional festivals of the region. Hardly a day passes without some festivities, ceremonial observances or pilgrimages occurring in some part of the region or the other. Whichever festival you include in your travel itinerary, be sure to take lots of pictures. So trust us, you are going to need it.